Helping women + children! 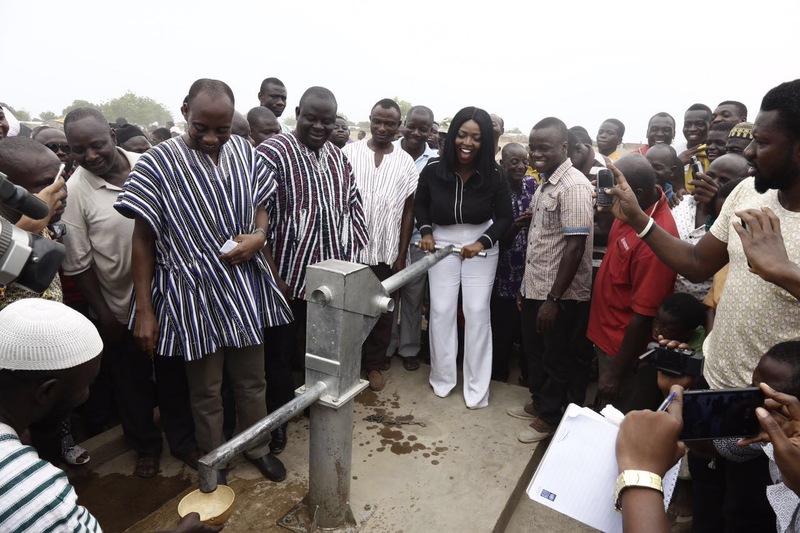 Ghanaian-Nigerian Actress, Yvonne Okoro puts an end to a community’s 3km daily trek to source drinkable water. 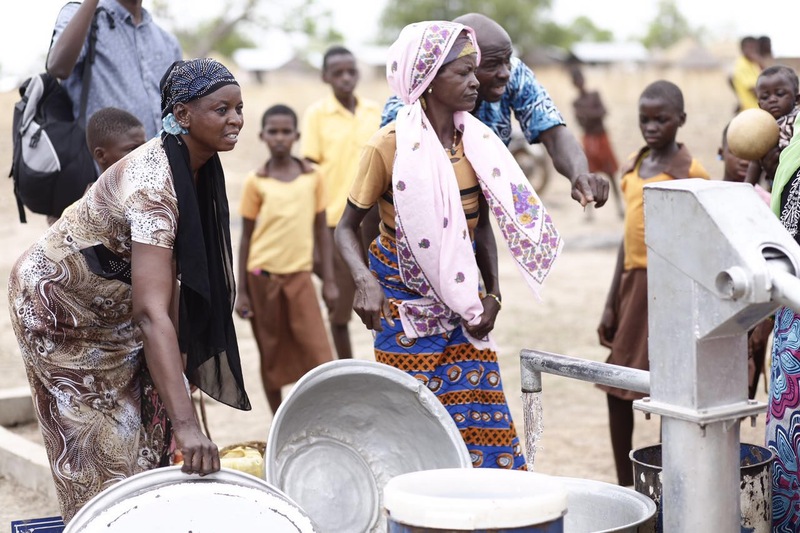 In a small town of Walewale, the people of Wungu for decades have embarked on a daily 3km walk to fetch drinkable water to feed their families. 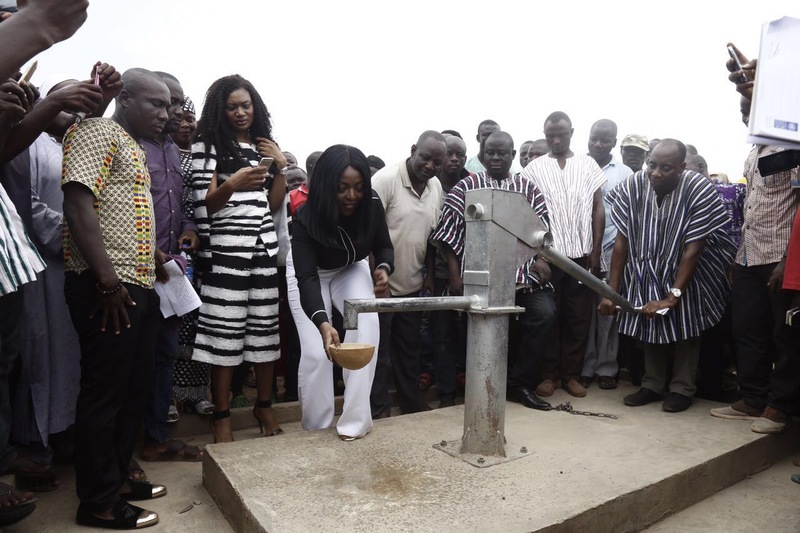 Yesterday, award winning Ghanaian-Nigerian actress, Yvonne Okoro commissioned a borehole for the use of this community with historic roots. Lack of access to clean drinking water has plagued the people of Wungu and neighboring communities. Prior to this commission, the locals drank from open holes dug in the sand of dry riverbeds with its contents invariably contaminated. This donated borehole will become the area’s main water source. Speaking during the commissioning, the award-winning actress said “we hope this will trigger more discussion on how to help more rural communities. Lack of safe drinking water is one of the world’s leading problems. We want to put an end to clean water scarcity in West Africa”. 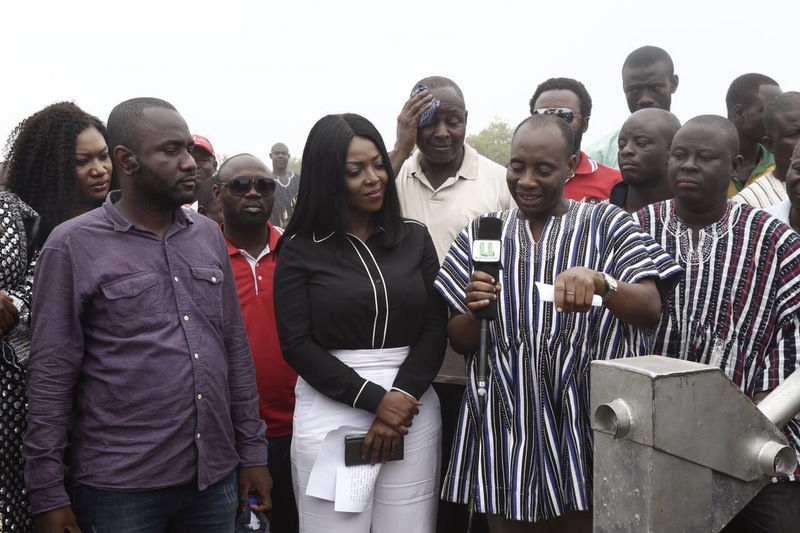 It is estimated that this borehole will change the lives of over 5,000 people and with continued support of the entertainment industry and Africa World Airlines, Okoro also revealed that this is a first in a series of initiatives targeted at helping women and children in Nigeria and Ghana. The commissioning ended with a Nursery School visit where she spoke to the youngsters about ‘dreaming big’ and not being defined by their current circumstances. Walewale is a small town and the capital of West Mamprusi district in the Northern region of Ghana.